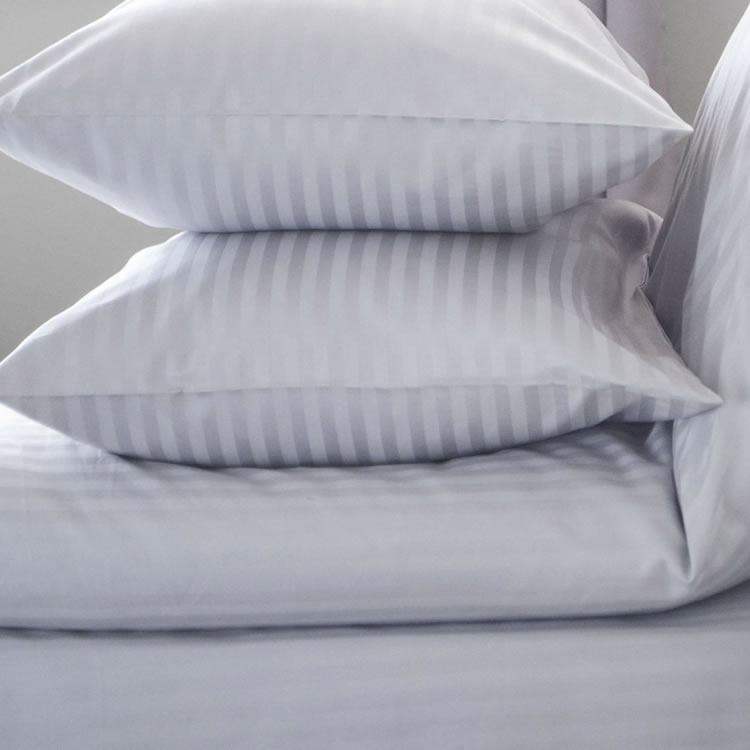 Satin Stripe bedding available in 100% Cotton. Made in the UK using our high 200 thread count fabric. Bedding sets can be made for all sizes of duvet or bed. Small Double Bedding Set in Satin Stripe 540 TCLuxury bedding for 3/4, 4ft Small Double Beds.Give yo..